Toyota is bringing the long-defunct Camry back to the UK, with a hybrid version of the top-selling US executive saloon. 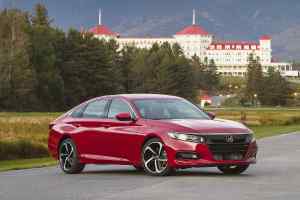 However, Japanese rival Honda has no plans to follow suit and revive its old Accord nameplate by importing the latest American version. 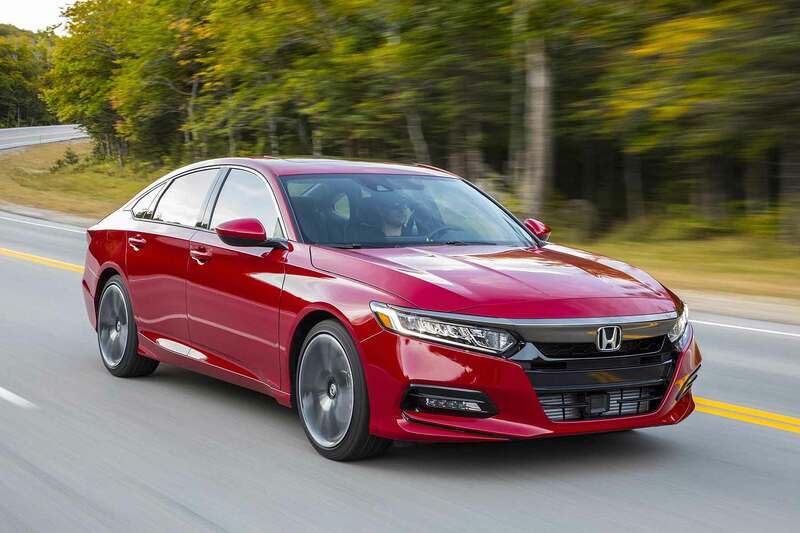 Even the fact Honda offers the Accord as a hybrid is not enough to swing it – despite the US Accord Hybrid offering similar performance and fuel economy to its Camry Hybrid arch-rival. The firm will instead concentrate on the launch of its all-new CR-V, which goes on sale in September as a petrol, with a hybrid following in early 2019. Honda is bringing one overseas-built saloon car to Europe, though: the four-door Civic is coming later this summer. 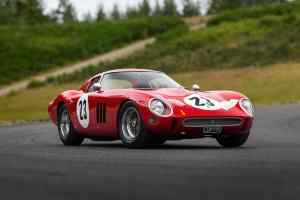 This is likely to sell in the hundreds, rather than thousands, said Webb. The Turkish-built model is being introduced to offer a new alternative to Honda’s traditional customer base, although Webb said he also thinks it has potential in the corporate sector. 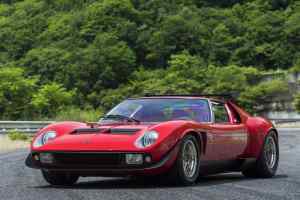 Honda’s global range is huge, said Webb, “and we are always investigating the potential to bring new models over here.” It’s a process that’s a little easier these days, as many cars are now built on Honda’s common global platforms. “It all comes down to whether there’s sufficient demand for it. 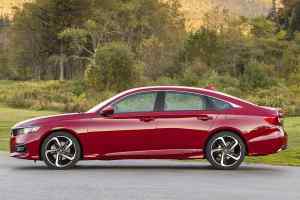 The numbers have to add up.” They do for the Civic saloon – but for now, it seems, Webb believes that for the Accord, they do not.